Colorful decorative pillow for butterfly lovers! This pink butterfly pillow is charming addition and perfect pop of color for your nursery room. Beautiful birthday gift for little girls! The pillow is made using patchwork techniques and different pink and floral cotton fabrics. The front of the pillow is machine quilted. The back of the pillow is in pink cotton fabric. Floral ruffles adds a romantical accent. 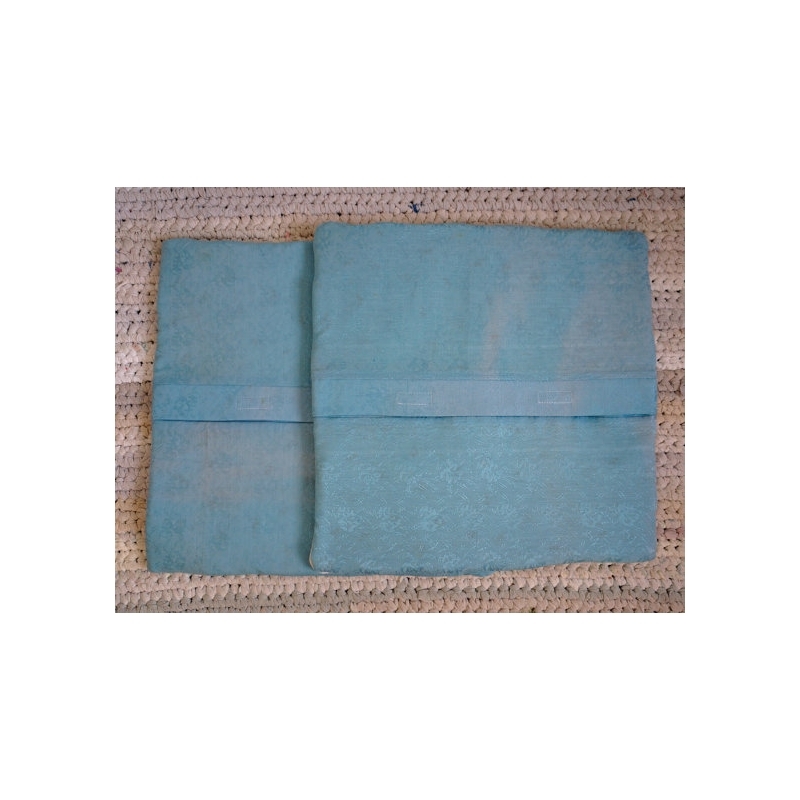 You can use 15,7x15,7 in (40x40 cm) pillow insert. The cover has two buttons underside and insert is easily removable. Patchwork pillow "White Swan" is unique and romantic. This throw pillow is charming addition to any room! Write swan is a symbol of real love. Decorative pillow is an ideal gift for lovers or someone very special! Beautiful wedding gift! 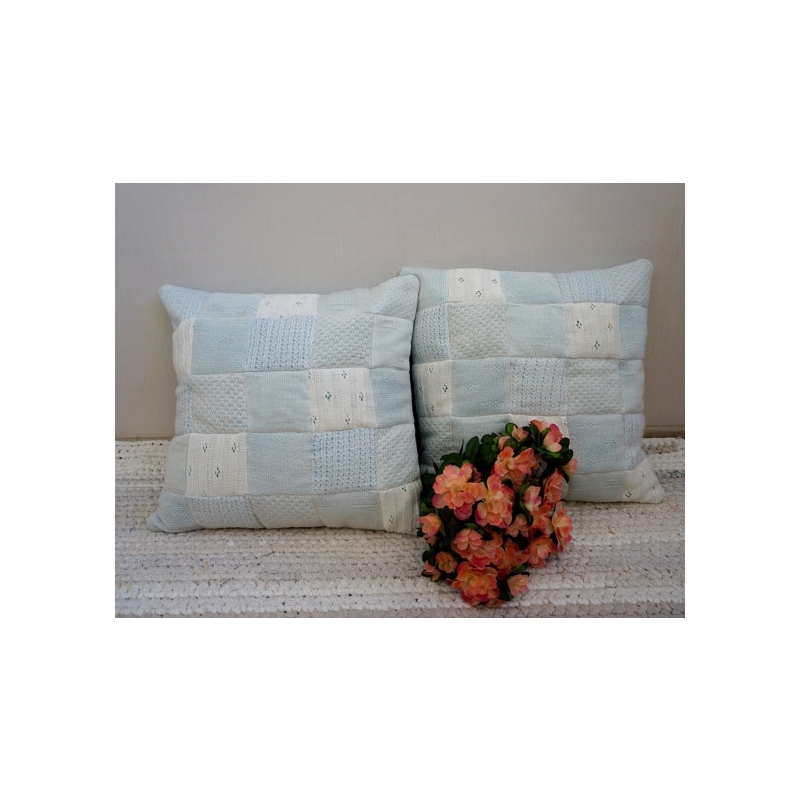 Blue colors, floral fabrics and floating swan: quilted patchwork pillow can add nautical romance and femininity to your bedroom or living room. 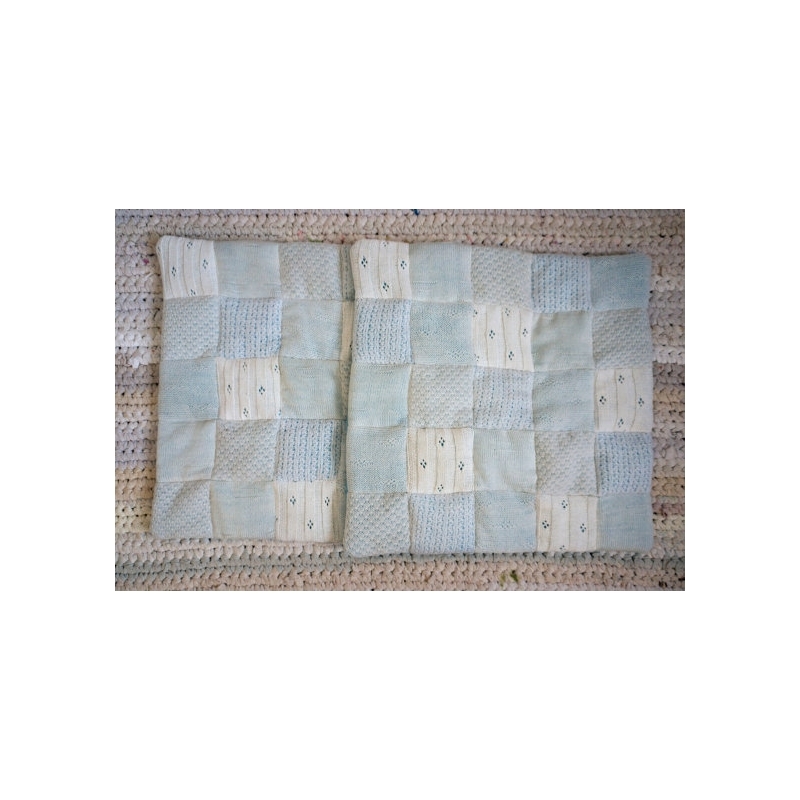 The pillow is made using patchwork techniques and different blue tones floral cotton fabrics. The front of pillow is machine quilted.